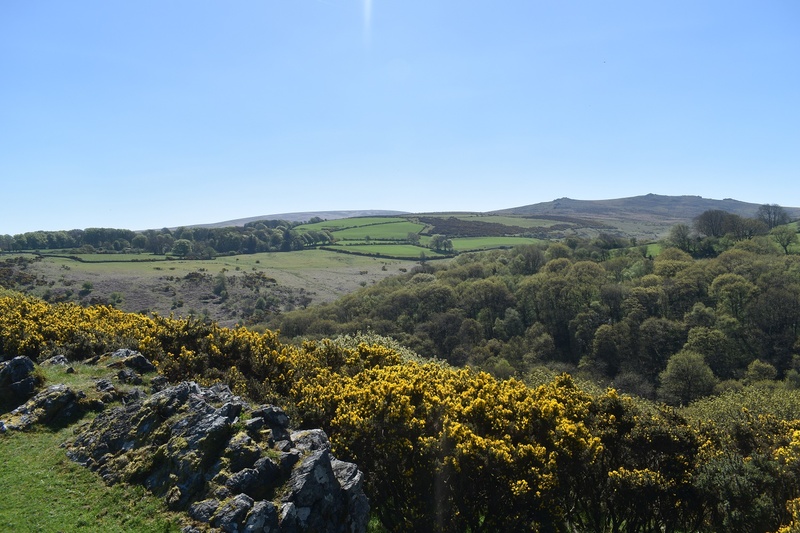 Ashbury Tor sits on the eastern end of East Hill in the northernmost part of Dartmoor. 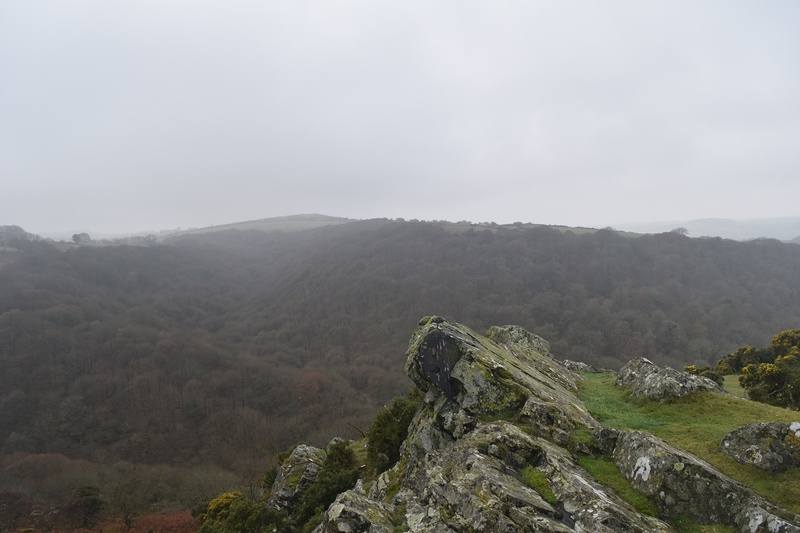 It overlooks the Moor Brook valley and woods and views to the north stretch out. Cleave Tor sits to the east across the East Okement River and the path to get there heads into the woods to the north east of the summit tor. 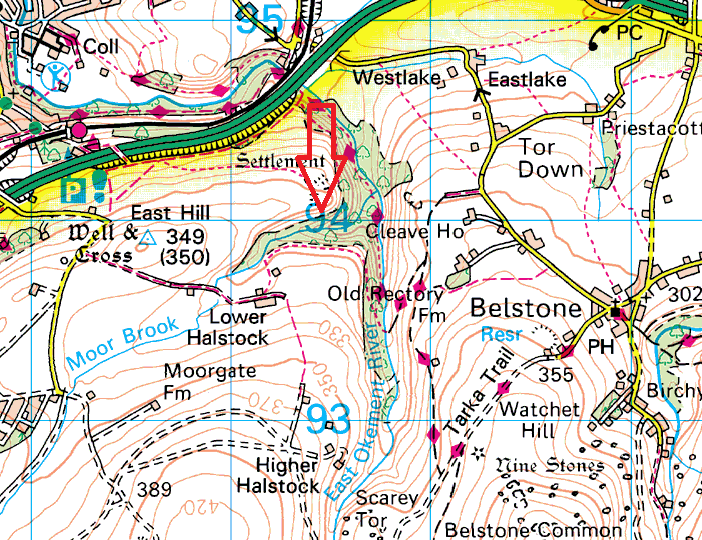 Its an easy spot to get to if you are parked on the road to Okehampton Camp and you will pass over East Hill summit to get here, making two tors in a short walk. 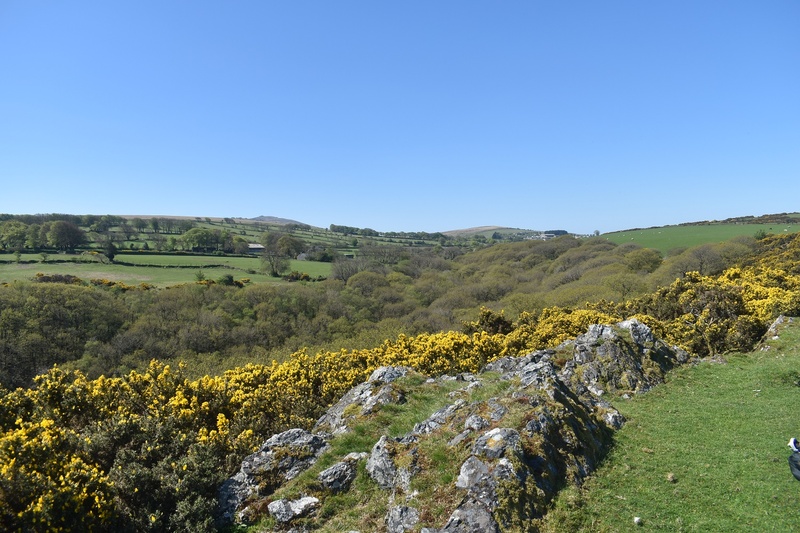 There are no military firing areas on this tor however being so close to the camp you won’t need to travel too far to walk into the Okehampton Range, so beware of the flags and warnings. 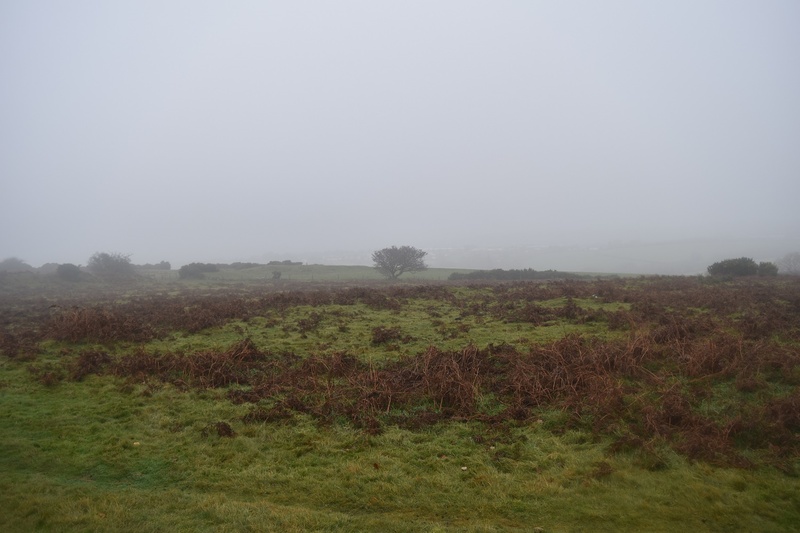 The top of Ashbury Tor on a typical Dartmoor day! !